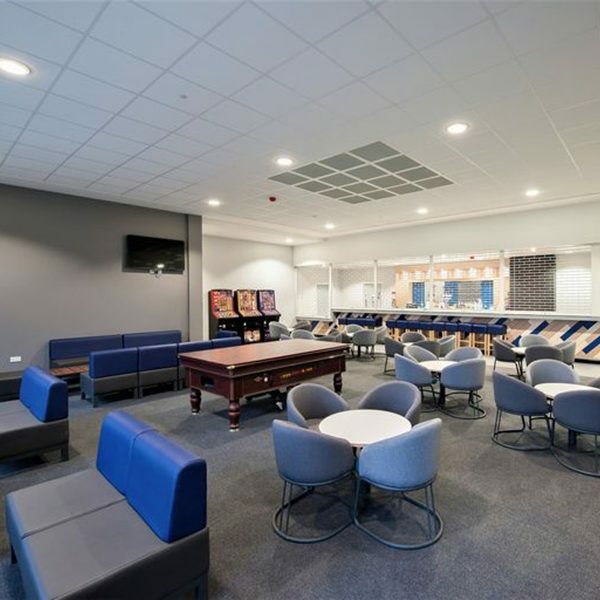 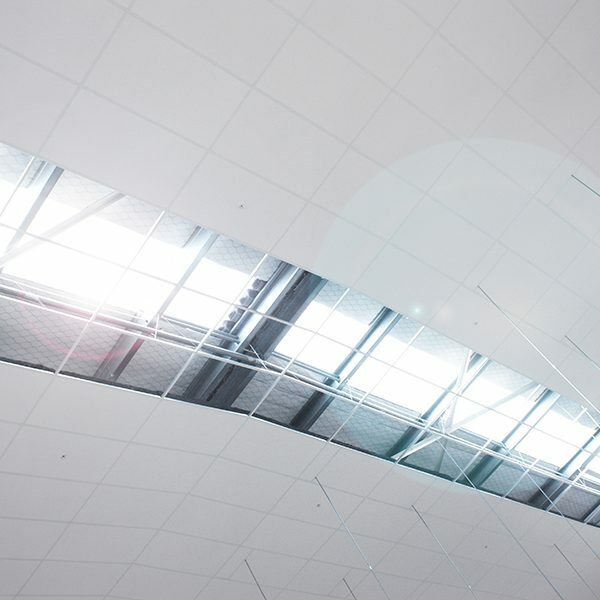 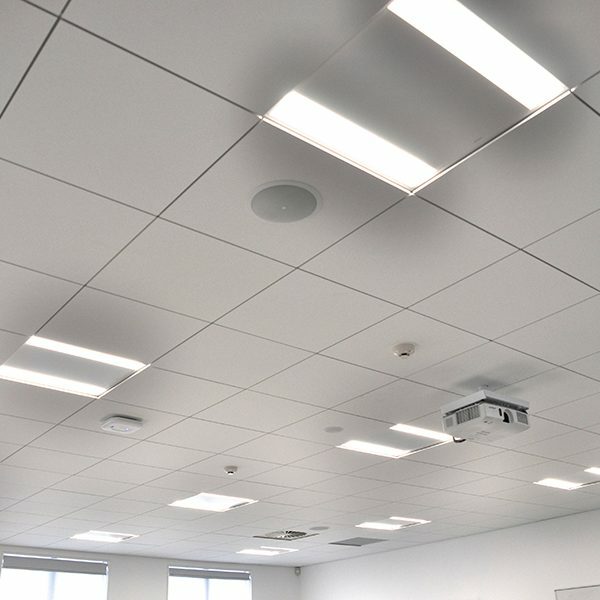 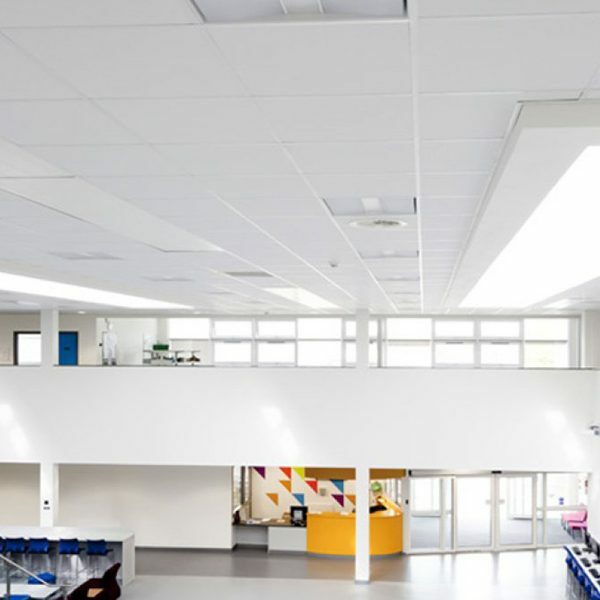 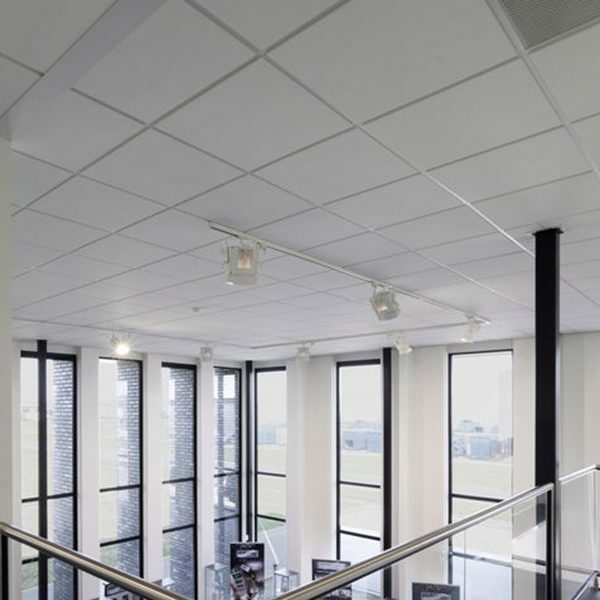 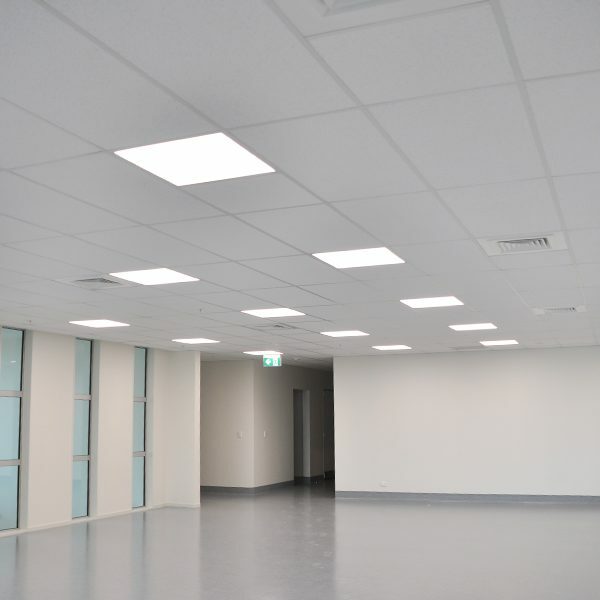 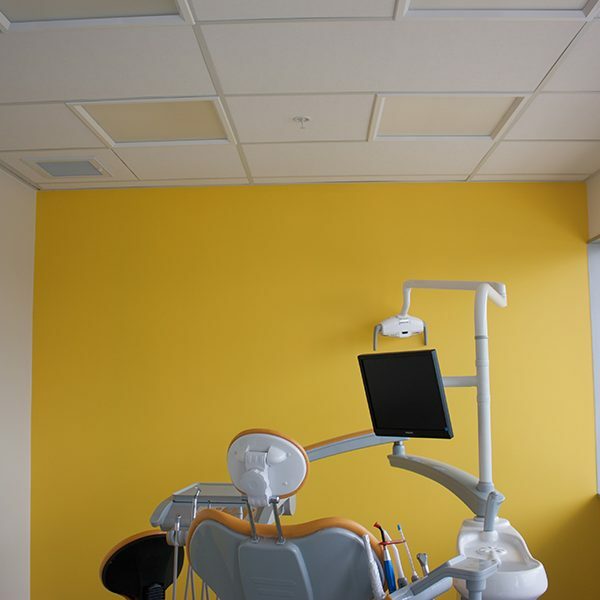 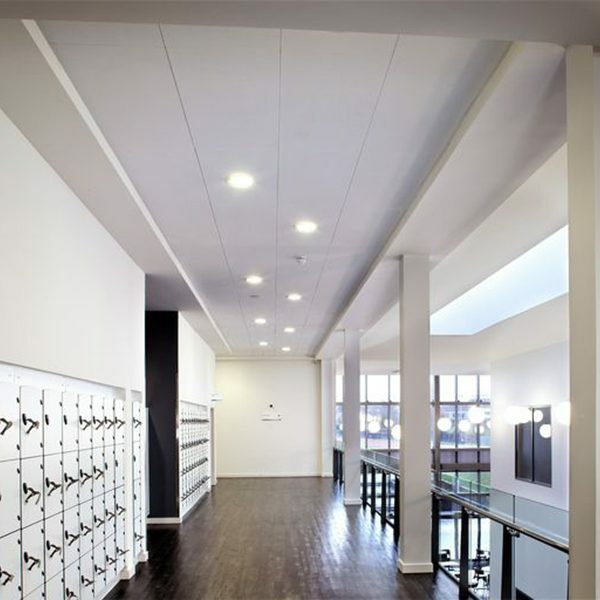 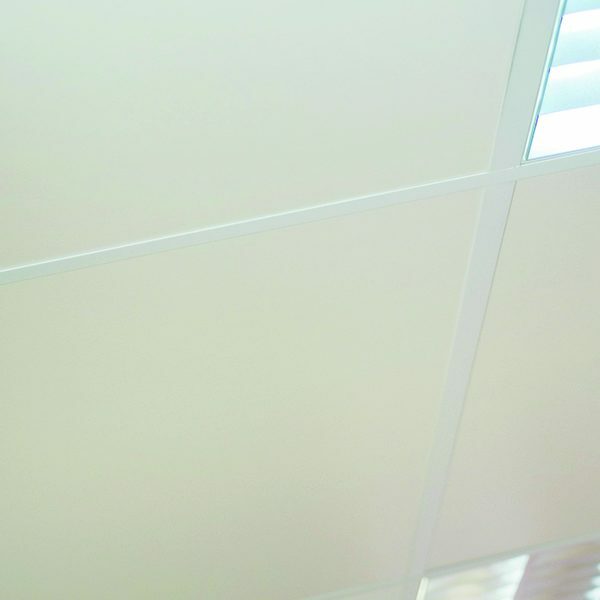 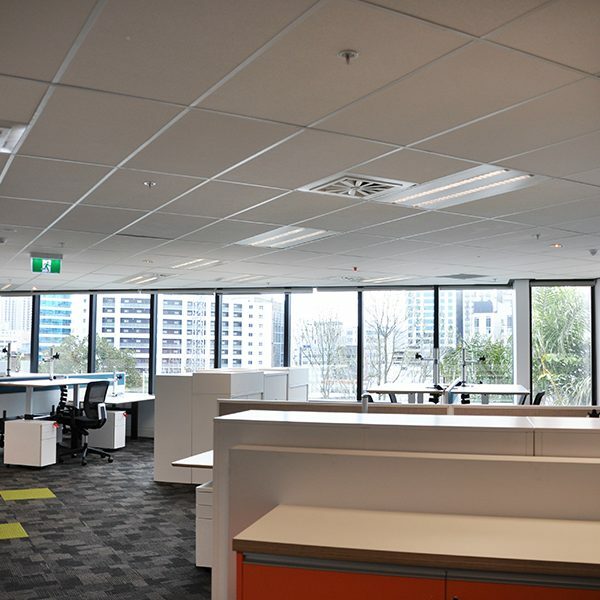 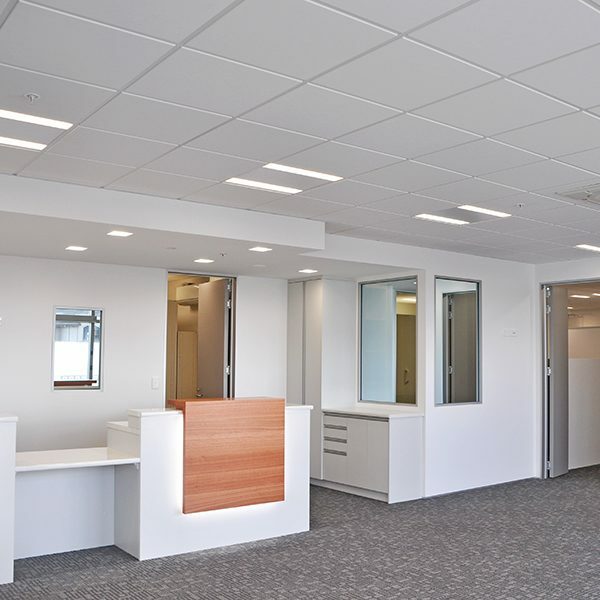 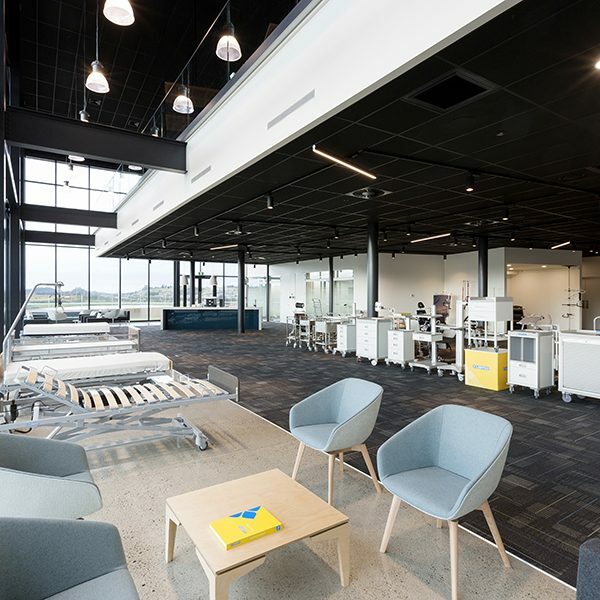 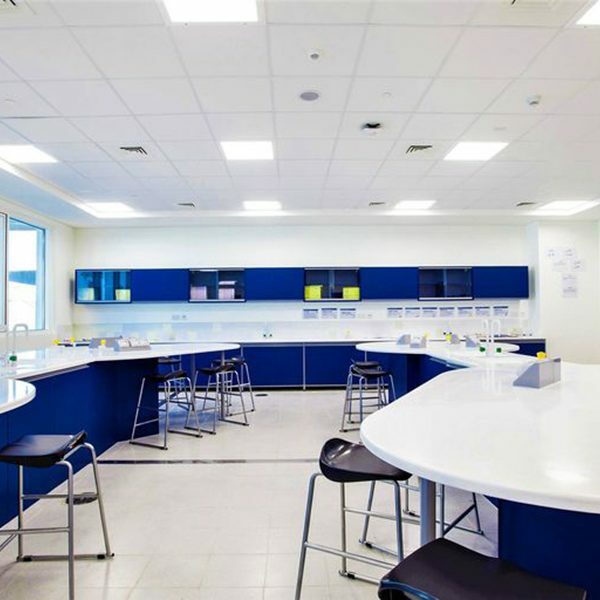 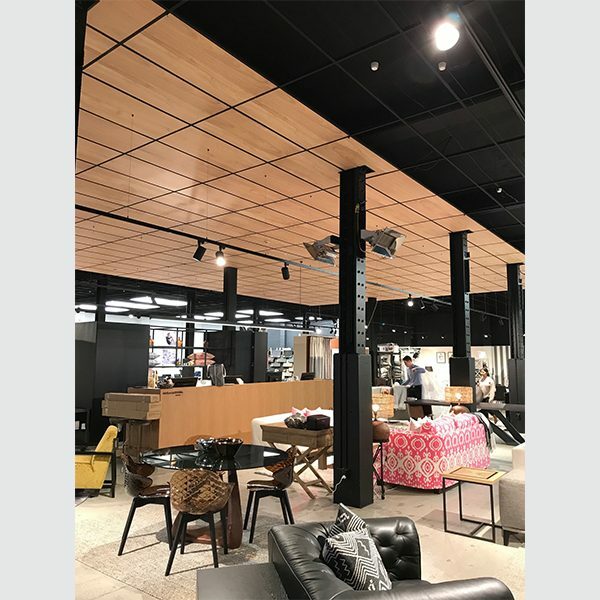 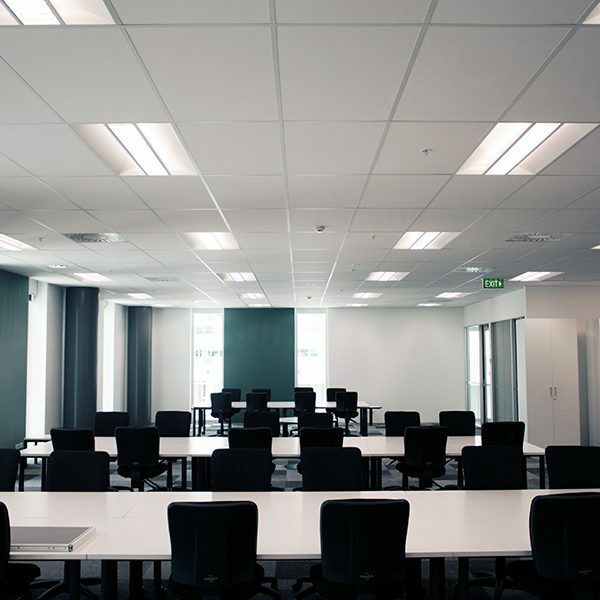 Potter Interior Systems offers a large range of Mineral Fibre ceiling tiles to cater for all commercial building needs, meeting acoustic, hygiene + fire ratings. 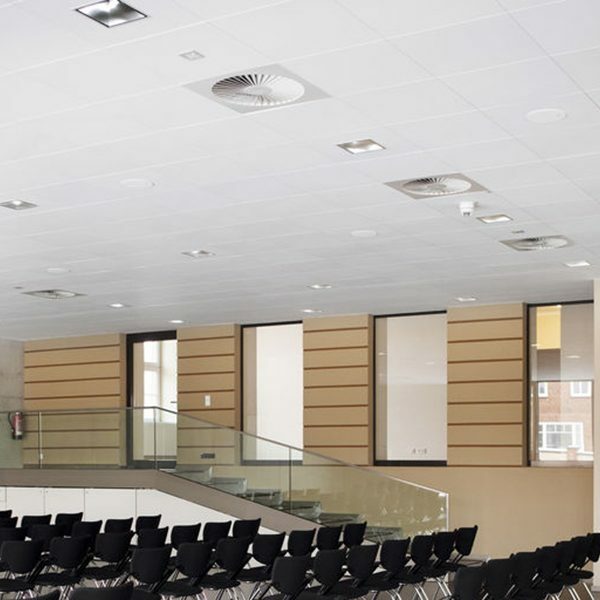 Available in many different sizes and patterns to suit your office or building. 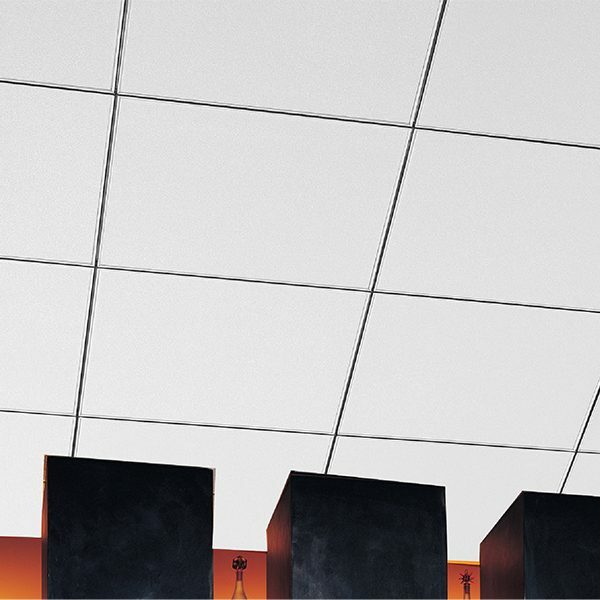 For a detailed comparison between two ceiling types, simply click on of the two you require.